What is a Dental Prophylaxis? Do Dental Plans Cover It? Sometimes dental procedures have scary-sounding names, though they may be routine and painless. The intimidating phrase “prophylaxis” simply means a standard tooth cleaning. A cleaning can help prevent gum disease and tooth decay from settling into your mouth, and it is often made up of several steps. Get and X-ray. X-rays check for underlying cavities and other problems, especially if you have not visited the dentist recently. Clean Off the Plaque. Dentists scale your teeth with hand tools and use pressurized water to remove hardened plaque from the surfaces and areas around your teeth. Polish the Teeth. Buffing and polishing with an electric polisher works to remove small bits of plaque left on the teeth. Talking With Your Dentist. Dentists often like to discuss and remind you about your personal brushing and flossing habits. It’s also important to discuss any problem areas that may have appeared during your oral exam. If you have traditional dental insurance, it will probably cover some - if not all - of the cost of a standard cleaning. The extent of the amount paid will depend on your particular coverage. If, however, you have not paid your deductible or have already used your annual maximum, your insurance could leave you out in the cold. Unlike traditional insurance, discount dental plans like the Careington 500 Series plan have no deductibles or maximums, and can provide significant savings on a full spectrum of treatments, from routine cleanings to complicated oral surgeries. 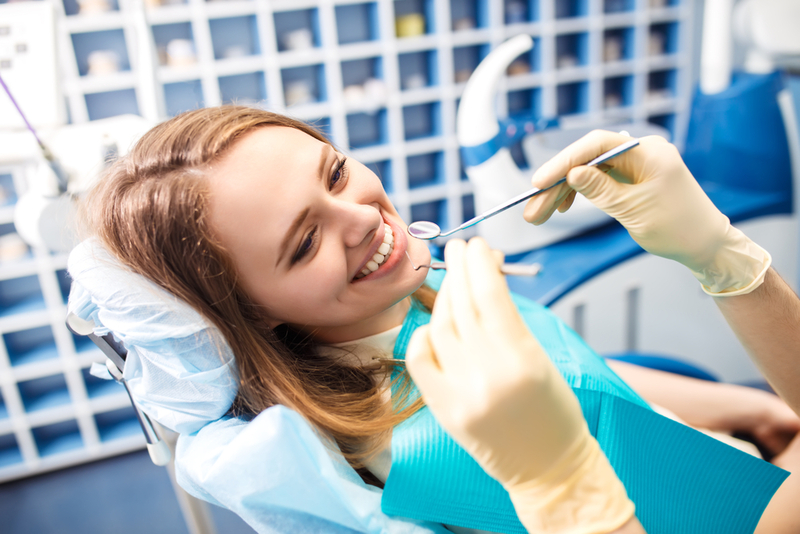 Whether you call it a prophylaxis or a “tooth cleaning,” discount dental plans can furnish you with the high quality care and financial savings you deserve.